Without going on a massive rant I just wanted to share my thoughts on this topic. Recently I’ve been feeling pretty uninspired with the whole Instagram thing/social media thing. On a day to day basis no one is attending lavish events, wearing that full face glam or brunching at the latest restaurants. No one can afford to do it daily and to be honest – I don’t have the energy for that. We work, go home, watch tv and chill – it’s different if you have an incredibly active social life but I’m just not into that. Don’t get me wrong we all have bouts when we are as busy as ever and getting the chance (and energy) to socialise especially with Summer in full swing makes the opportunity to snap pretty pictures a little easier (I know that as I’ll be hoping to capture many special moments I’m traveling). However, on a day to day basis real life is much quieter, less glamourous and it doesn’t have a pretty filter. Whatever happened to just sitting down for a lunch with a friend and eating it instead of placing everything into the perfect position and taking a photo?! I’ve been 100% guilty of doing this myself and by the time I dig into the food it’s cold – plus I’m usually so hungry that I get the shakes or feel like I could attack someone so then I’m pissed off altogether. “No one’s life is as perfect as their Instagram feed”. 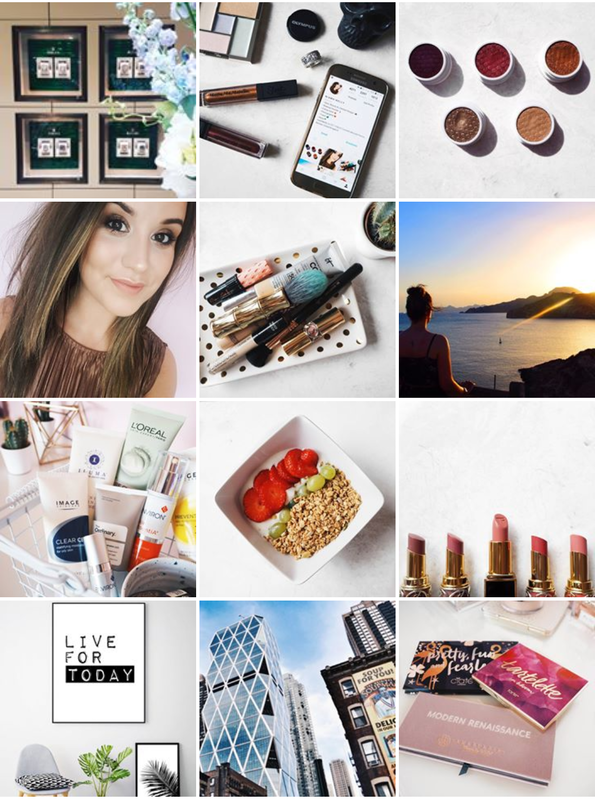 I also put far too much pressure on myself regarding my online presence and I beat myself up that I no longer feature as many or if even any fashion shots … that I constantly publish beauty flatlays or interior posts. I feel like it’s looking a little repetitive and then I start to get annoyed that I’m focusing on this and worrying about my blog instead of not giving a sh#t and just living my life. The reality of a blogger!!! I know I’m not the only one who feels this way and I certainly won’t be the last but unfortunately the downside of technology has an effect on us all. The pressure to live that ‘Instagram’ life takes a toll on all of us and it can leave us feeling horrible and worthless. Anyway, I’m not really sure where this post is heading but I needed a rant and here you go! Leave me your thoughts on how you feel about all of it. I love the Instastories more than the photo feed these days – it’s more ‘real’ and not edited. 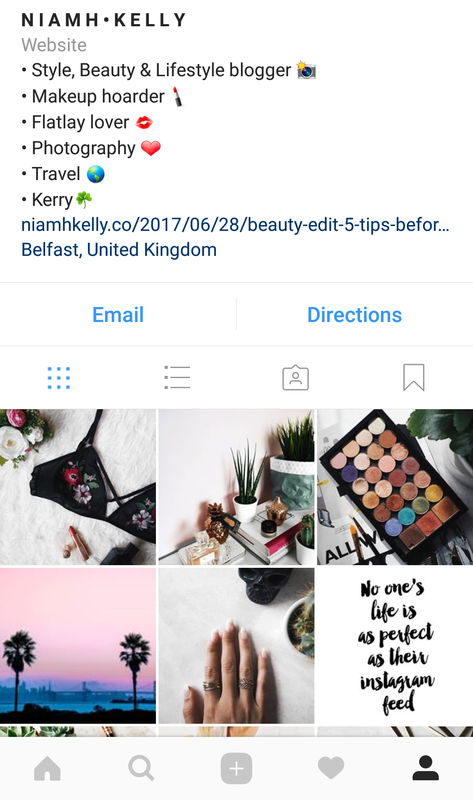 I don’t even bother with filters on my Instastories – pressure free!